All homes currently listed for sale in the zip code 78251 as of 04/24/2019 are shown below. You can change the search criteria at any time by pressing the 'Change Search' button below. "(Visit the 3D Tour). This wonderful home is located in the well sought after Aviara neighborhood. 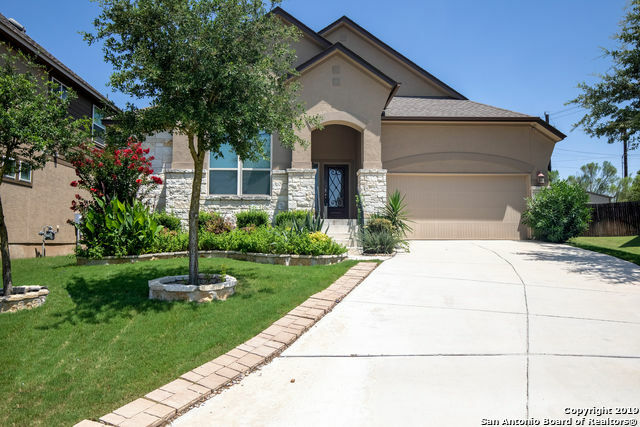 Nestled in the NW side, near Sea World, Hyatt Hill Country Resort & Spa, Hill Country Golf Club, Christus Santa Rosa Hospital, and minutes from shopping/dining in Alamo Ranch & Casa Blanca movie theater. 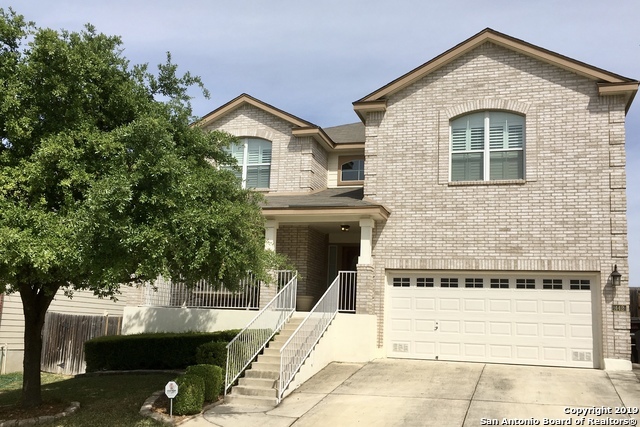 Master bedroom, 2nd bedroom & full bath on first floor, high ceilings, office, sun room, 2 living areas, plus a media room, well appointed kitchen, natural gas cooking, and a large island for entert"
"Fresh paint, new carpet, new granite counters and SS appliances. New roof and water heaters. Two living and dining areas, plus upstairs gameroom and study. Master bedroom is downstairs with outside access. You will not believe the hilltop views from the rear yard and deck. Small gated community with easy access to area highways, restaurants, shopping, and entertainment. To help visualize this home's floor plan and to highlight its potential, virtual furnishings may have been added photos found i"
"You're going to love this home! Wonderful architectural features! Ryland Homes Barcelona Plan 3344 sq. 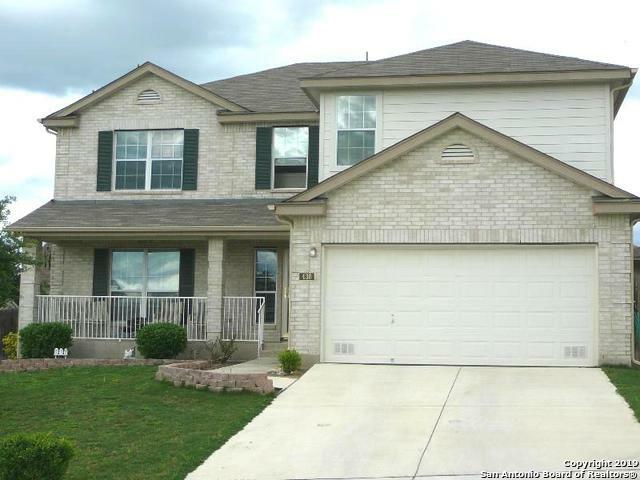 ft. 5 bdrms(5th is used as Study down), 3.5 bath. Seller made many improvements in building this home & additional improvements post purchase, list available. Kitchen was upgraded & fabulous w/Gas cooktop, Island, Solid Surface Counters, Undermount sink/Reverse osmosis Custom cabinets, Under cabinet lighting, Large pantry. Refrigerator & LG Washer /Dryer stay. Media Rm w/7.1 wiring & built-in P"
"Wow! Plenty of room for all with over 5000 sqft. 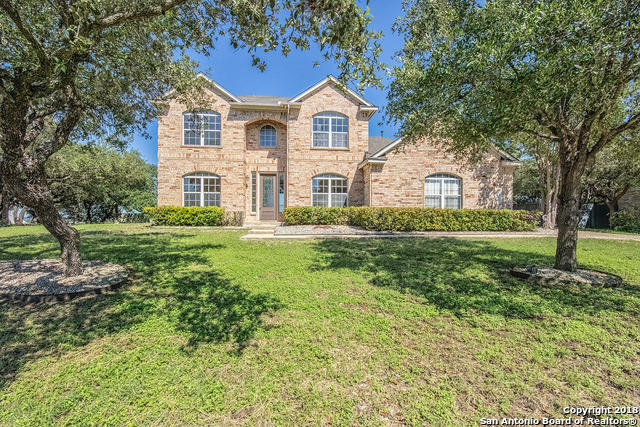 Five bedroom, plus study, three large game or rec room areas, in addition to two living areas and two separate dining areas. Very well maintained home. 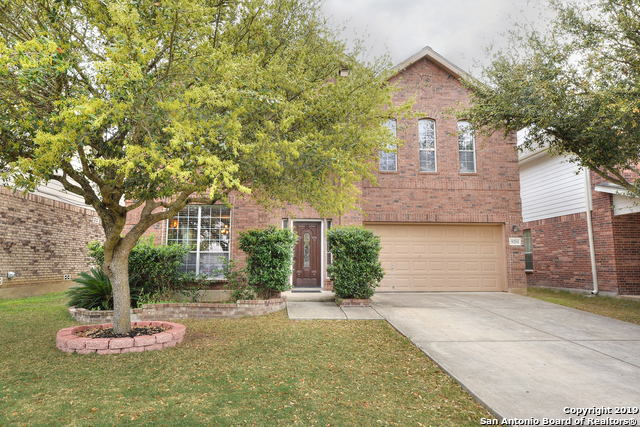 Large spacious kitchen, gas cooking and TX sized pantry. Guest suite and study down. Large bedrooms with walk-in closets. Wired for Surround Sound. Security & Intercom System. 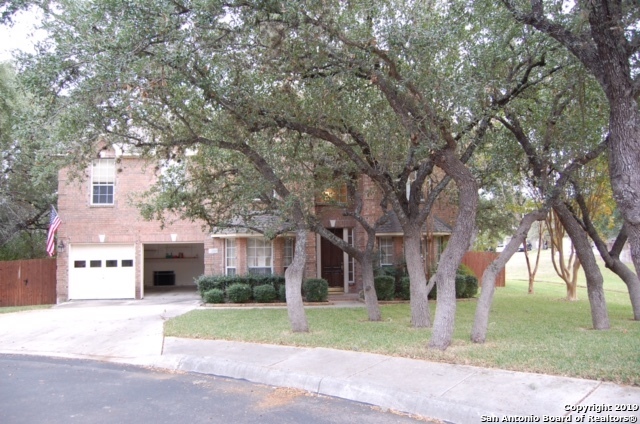 Great location convenient to Lackland, Conveniences, shopping, & great schools! Fabulous home to grow with your fami"
"Exquisite workmanship and exceptional style went into updating this home. Floor plan retrofitted for a downstairs office, full bath, and wet bar. Lots of natural light via double-pane windows and additional LED lighting throughout. New front door, new fence with double gate into backyard, landscaping, and covered spacious patio. Stainless appliances, deep sinks, 42-inch cabinets, toilets, shower and faucets. Granite in kitchen and baths, tile downstairs, wood upstairs. Welcome Home!" 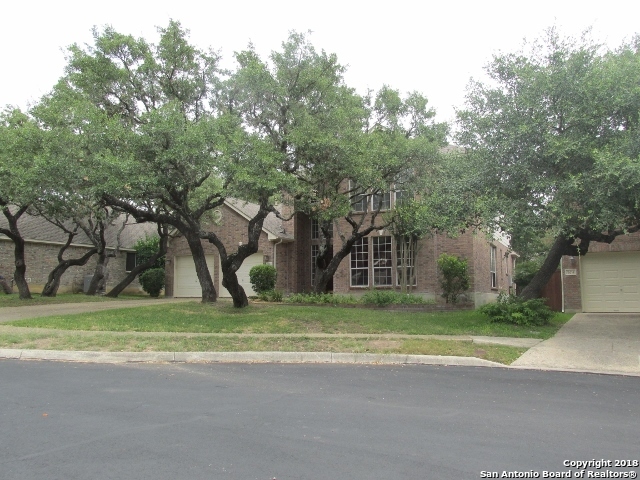 "Gorgeous and private 3 bedroom 2 1/2 bath home in the gated Aviara Enclave neighborhood. Incredible cooks kitchen featuring granite counter tops, stainless appliances and commercial gas stove. Cozy and warm great room with fireplace in an open but comfortable floor plan. Private master bedroom and bath away from the other bedrooms. Hardwood floors and ceiling fans. Backyard and patio provide a beautiful setting for fun or entertaining." 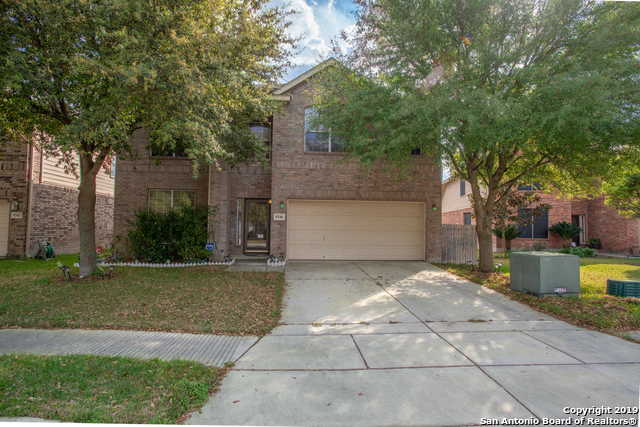 "Come one come all to this spacious gem located in the booming area close to IH10 and 151. This property has it all, large living area, open kitchen/dining, a master downstairs with a large bathroom that aims to please, an office, a versatile loft area, and 3 other large rooms upstairs that will keep all occupants happy. At just under 4000 square feet, and at this price, it won't wait to make a happy home for someone. Don't miss a chance to be that someone!" "....LOOKING FOR A NEW HOME? LOOK NO FURTHER! 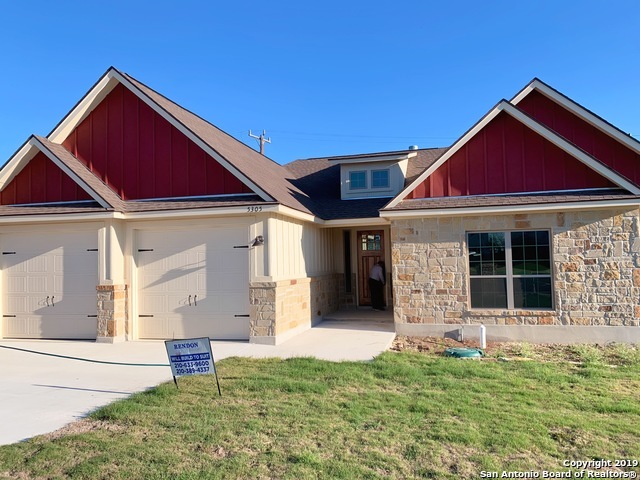 THIS PERFECT BRAND NEW HOME IS CURRENTLY UNDER CONSTRUCTION AND WAITING FOR YOU! 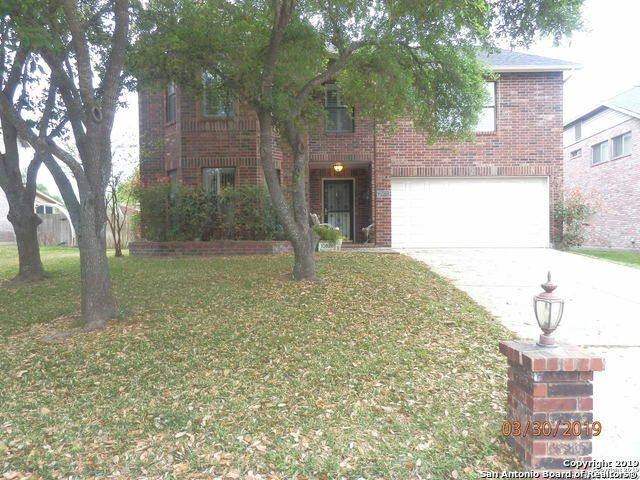 THIS GORGEOUS 3 BDRM, 2 BATH,LARGE LIVING RM, WITH A BRICK WOOD BURNING FIRE PLACE, SPACIOUS KITCHEN, WITH GRANITE ISLAND, COOK TOP, AND DISHWASHER APPLIANCE PACKAGE, LARGE MASTER BDRM WITH OVERSIZE MASTER-BATH WITH SEP VANITY, CEILING FANS IN ALL BEDROOMS, STUDY/ LIBRARY TO WK FROM HOME....A MUST SEE...."
"Gently used beautiful red brick home in the lovely Enclave at Westover Hills subdivision. 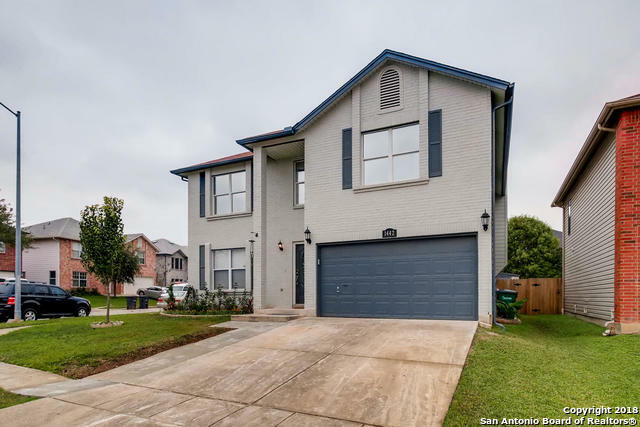 This home features wood flooring through out, black pearl granite in kitchen and master bath, stainless appliances, stainless washer and dryer, has handicap accessibility items as in motorized chair lift for stairs and walk in tub with jets. Master and Study/Office are on the main floor." "Look no more!! 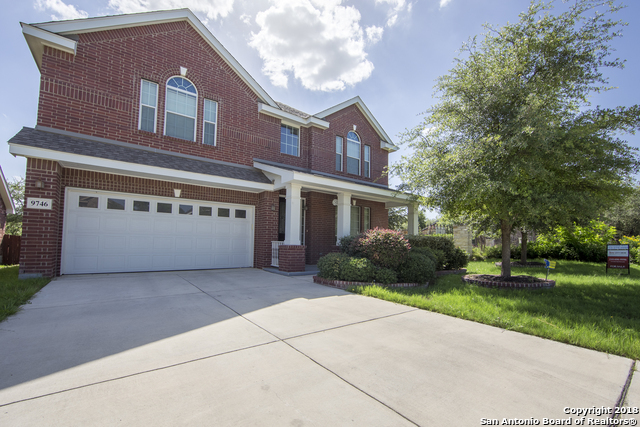 This is the house you have been looking for....Spacious with open floor plan, has 3478 sq.ft w/all 4 bedrooms upstair, plus gmrm. All downstairs has wooden floors, kitchen and bathrooms and all upstairs has tile. Crown molding thru out house, window shutters thru out, roof only 1.5 years old, water heater-5 yrs old, flooring, garage door- one year old. Large wooden deck in backyard, new sinks in all bathrooms. Open railing also new. Too many upgrades to list..Come by, you will fa"
"Amazing one-and-a-half-story waits it's new owners! Fantastic layout and neutral tones with just enough space for everyone and all bedrooms down. Formals up front, with entertaining spaces in the rear -- including the flexible space in the half story upstairs. 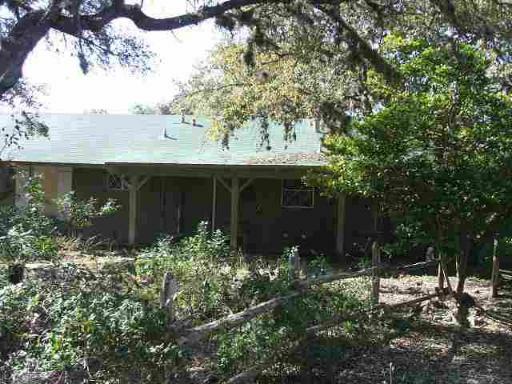 Chef's kitchen offers gas cooking and oversized island overlooking eat in area and family room. Master suite offers updated tile and frameless shower, along with garden tub & dual vanities." 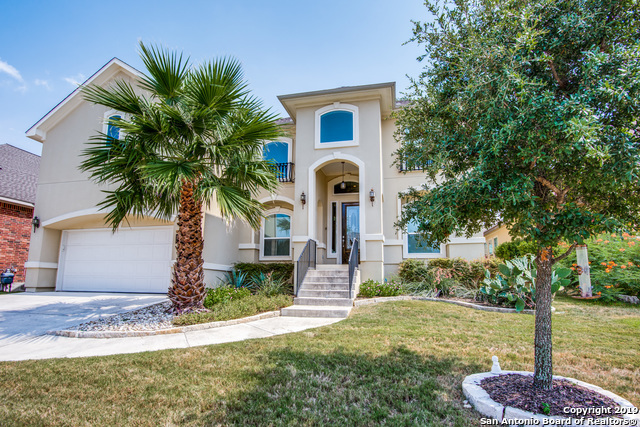 "Gorgeous home with many upgrades. Beautiful travertine floors throughout the 1st level. Upgraded kitchen includes custom made wood cabinets & granite countertops. High end stainless steel appliances. Hardwood floors adorn the staircase. 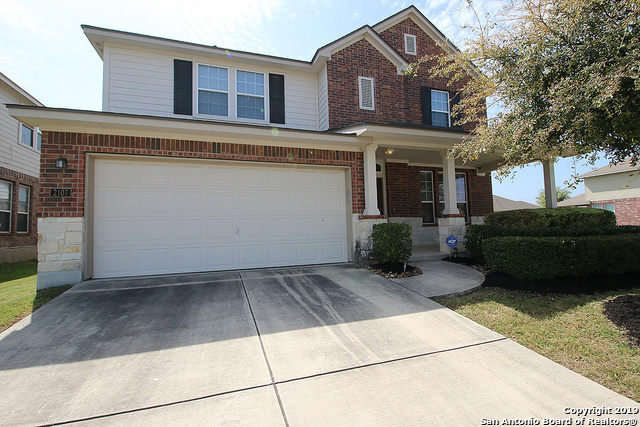 Four large bedrooms & a game room upstairs have plush carpeting. All bathrooms have custom vanities and granite. Custom Plantation shutters. Huge covered patio out back with storage building. Lush lawn w/ sprinkler system. Two AC units, roof recently replace"
"Fresh paint, new carpet, fixtures, and stainless appliances. Clean and ready for move in. Excellent floor plan with two dining areas, office and game room. Master bedroom is downstairs. This home is light, bright and airy. The size and decor of the rooms will accommodate almost all styles of furniture. You need to see this one for yourself. This fast growing area is convenient to 151, 410, and 1604. Easy access to all your favorite restaurants, shopping and entertainment. Time to move is now!" 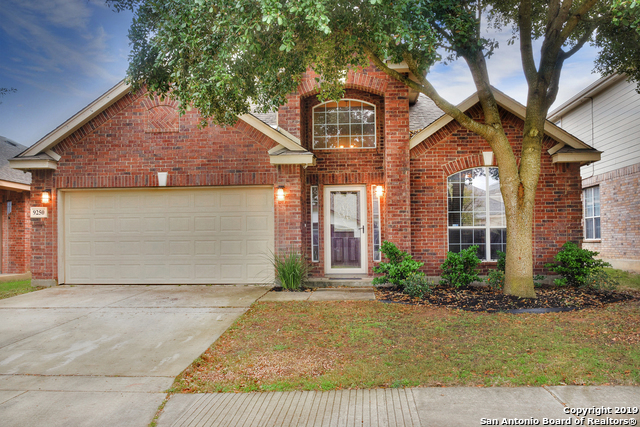 "Beautiful Brick Home in Sought-after part of SA: Westover Hills. 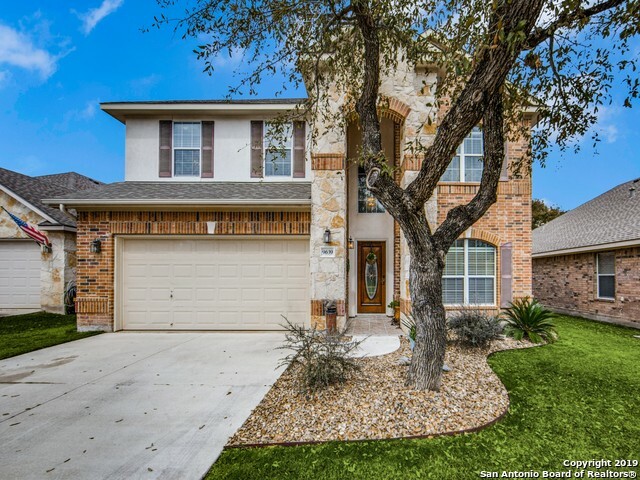 Convenient to Lackland AFB, HWY 151, and Loop 1604. Inside you'll be delighted with the condition and quality of the home. Great flooring, Tile, Wood, and Carpet where it's needed. Beautiful Granite counters, huge counter space, and custom backsplash. Oversized Master Suite. Jetted-tub, separate shower, and double vanitties. Don't miss the Media and Game Room. Space for Everyone--Come find yours here. Call us for same-day show"
"Need a house with lots of room! This one has it!! Bedrooms are extra large w/ walk-in closets. 3 living areas. Living room and family room downstairs; Large gameroom upstairs. Bonus room for gameroom, office etc. not included in square footage. Stainless steel kitchen appliances and washer & dryer all stay. Large covered deck in back w/2 storage areas. Nice corner lot! Too much to write down. A must see!! Close to 1604, Sea World and 151."